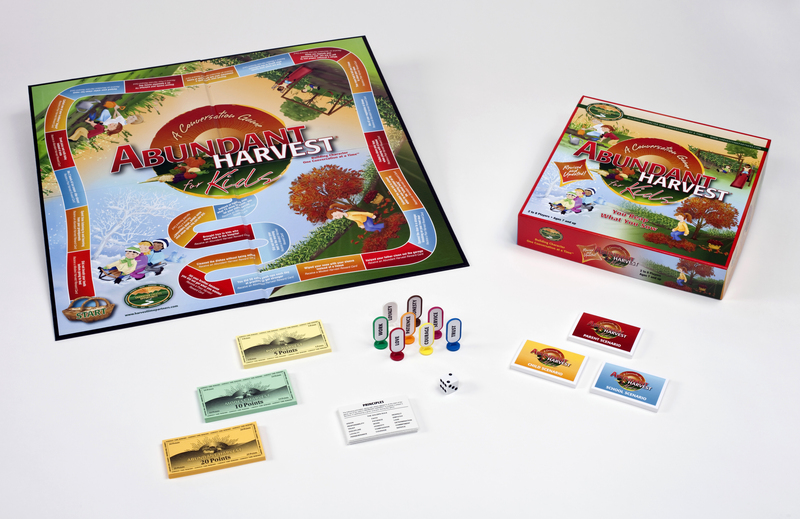 Harvest Time Partners, Inc. recently announced that Abundant Harvest® for Kids has been honored with a 2014 Academics’ Choice Mind Spring Award, a prestigious seal of educational quality, reserved only for the best mind-building media and toys. The independent panel of the Academics’ Choice Awards program recently released their product review of Abundant Harvest® for Kids. We want to thank the panel for a very thorough and thoughtful review. 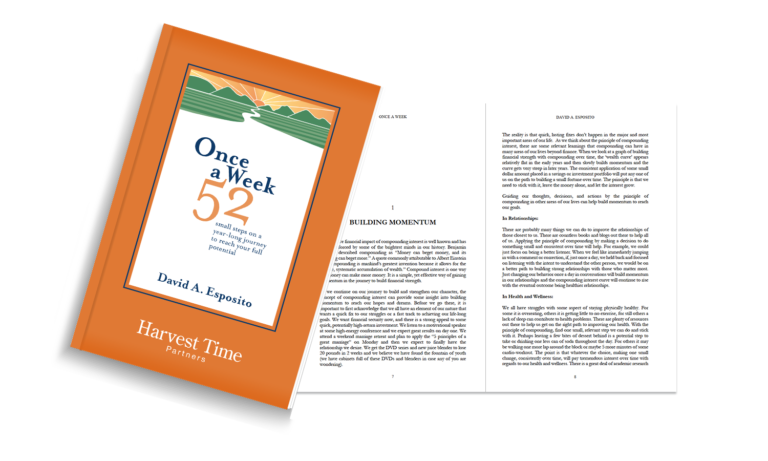 Their comments provide a great summary to guide parents and educators on the intent of Abundant Harvest for Kids.